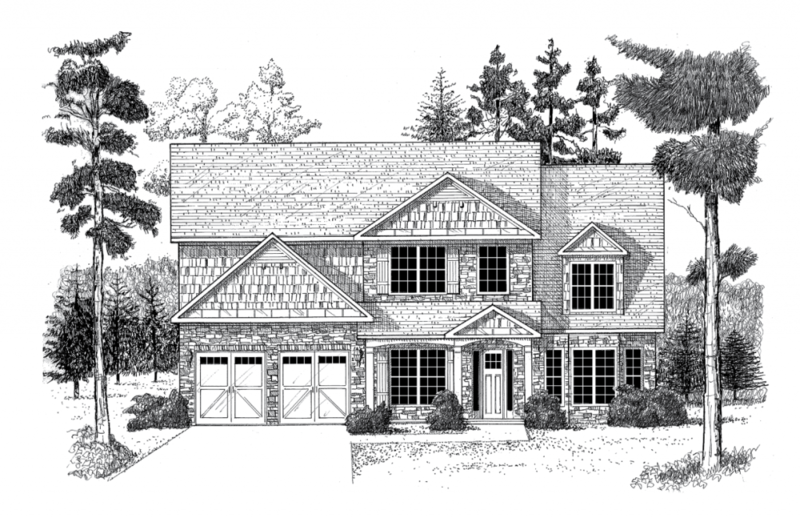 The Ashford floor plan is a 4 bedroom / 3.5 half bath home that features a master bedroom on the main floor with stunning architectural elements throughout the house. You enter into a vaulted two-story foyer with adjoining living room/study with 12-foot ceilings and spacious dining room that is large enough to hold a 12-person dining room table with china cabinet and serving table. Continuing through the house, you enter into a beautiful, two-story family room with two rows of large panel windows that allow for plentiful sunlight to flow in. Adjacent to the family room is the chef inspired kitchen with a center island plentiful counter and cabinet space for storage and breakfast area for kitchen table and chairs. 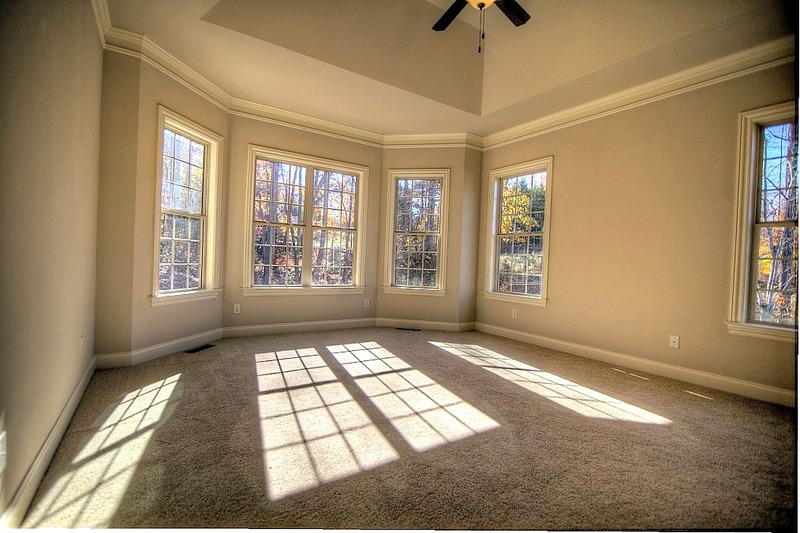 Inside the master bedroom is a wall of large windows allowing for natural light with a beautiful vaulted ceiling. The stunning master bathroom showcases his and her sinks, soaking tub, and stand-alone shower with a large walk-in closet attached. Upstairs in the loft with a Juliette balcony and kneewall allows you to overlook the foyer and family rooms. Each secondary bedroom is spacious with the opportunity to customize a Jack and Jill bathroom for the front two bedrooms of the house.